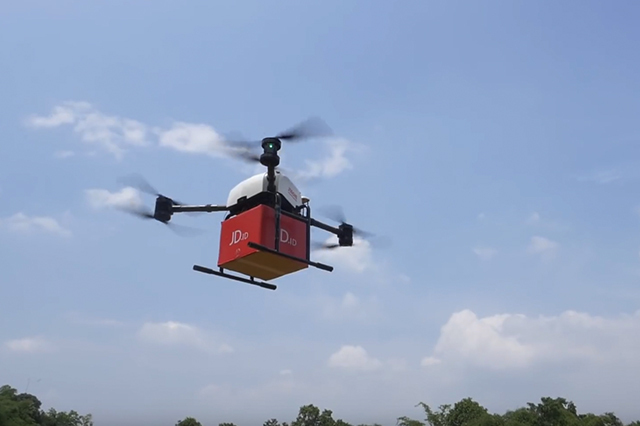 JD.com has announced that it completed its first drone delivery trial in Indonesia. Indonesia is a huge market but its logistics and transportation infrastructure is underdeveloped, so drones may provide a way to more easily reach customers. 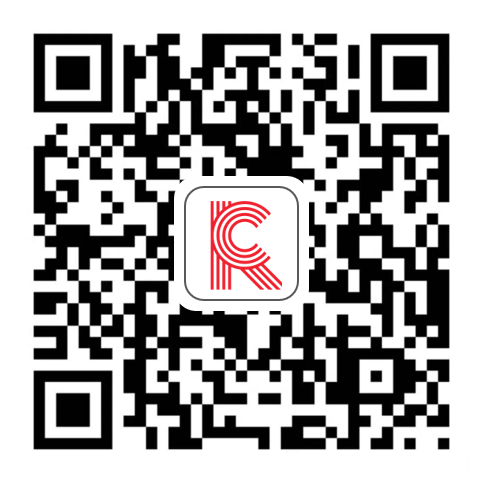 The stage is set for a battle of the digital titans as Alibaba and JD.com compete to dominate in logistics in Southeast Asia.